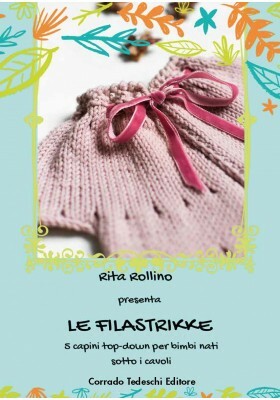 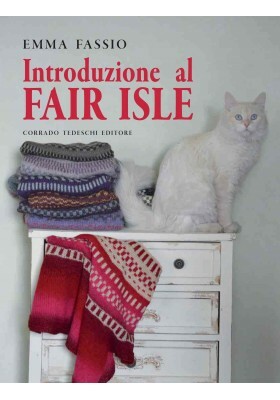 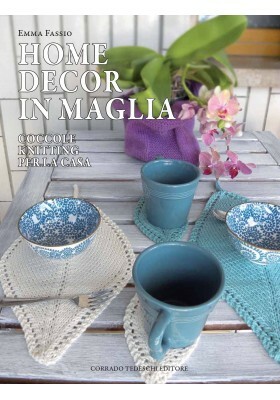 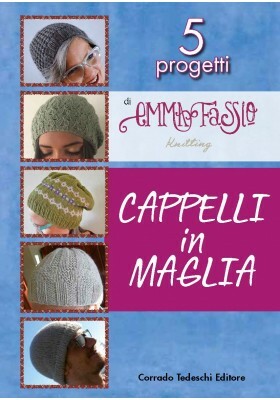 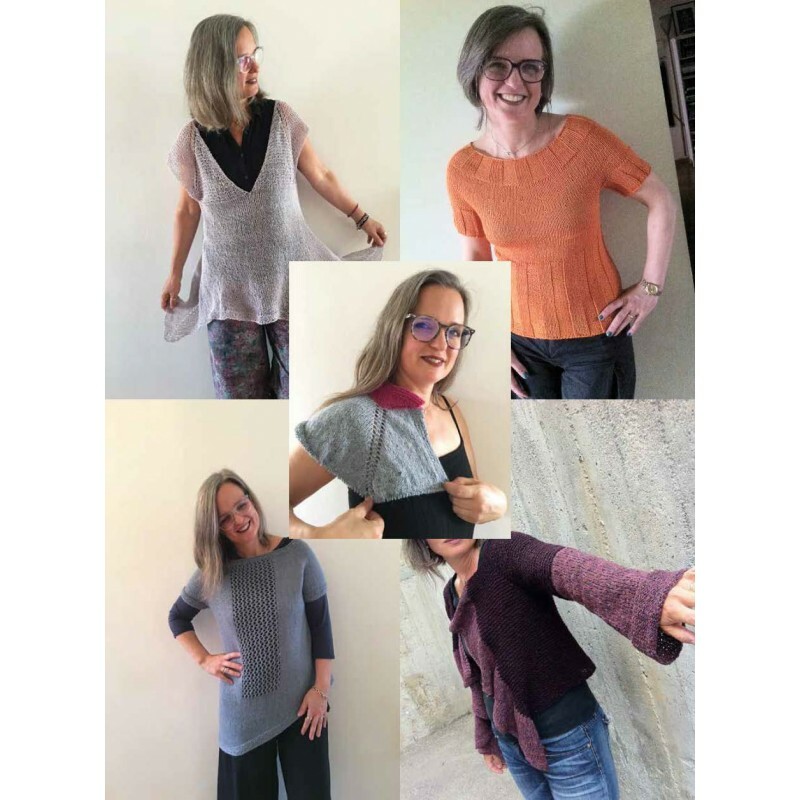 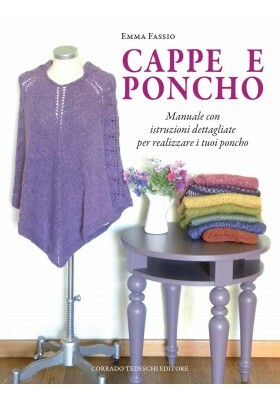 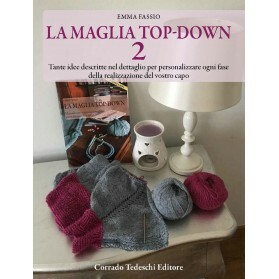 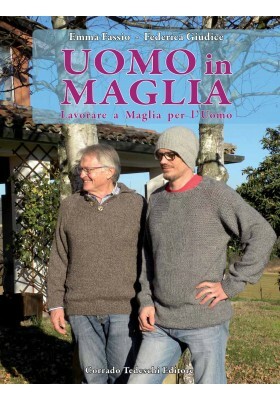 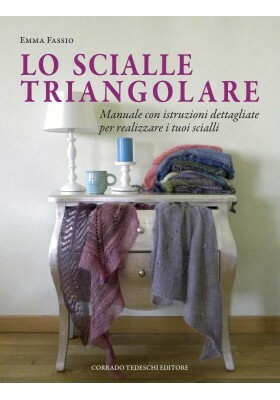 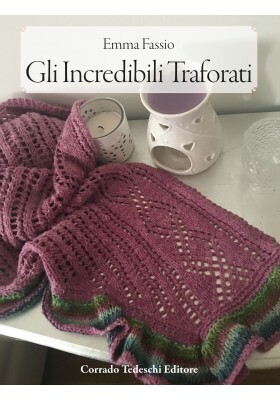 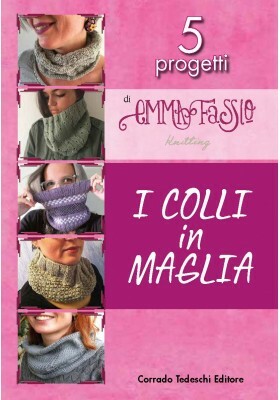 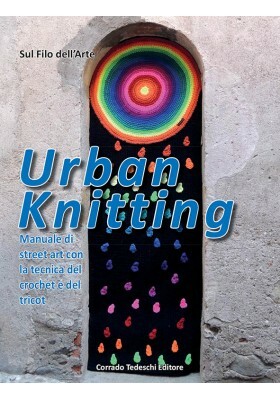 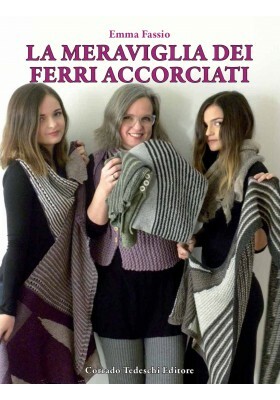 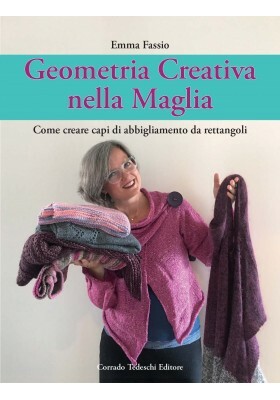 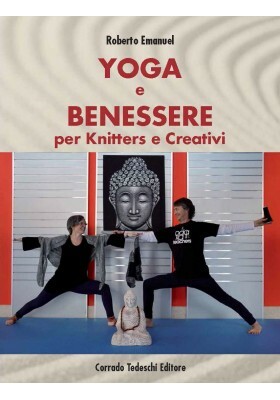 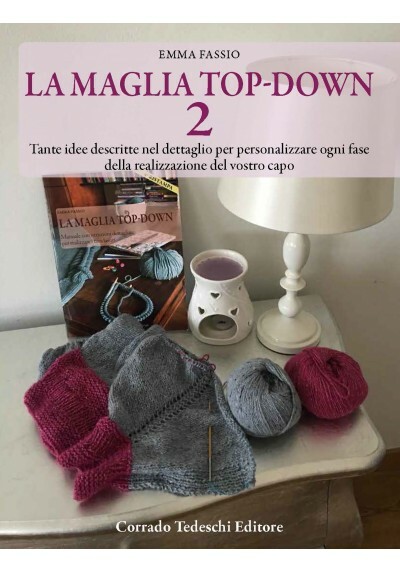 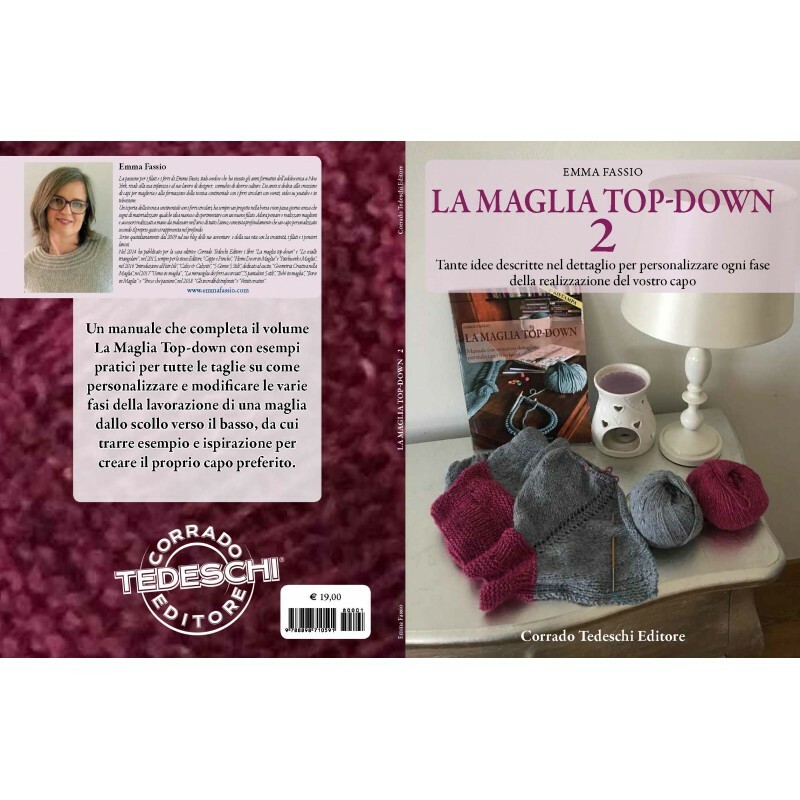 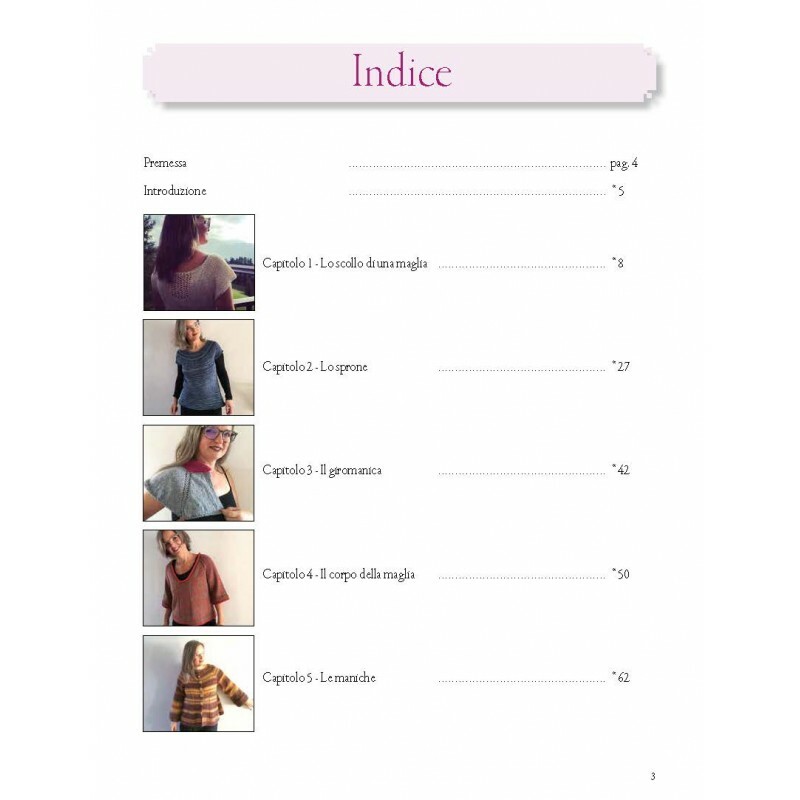 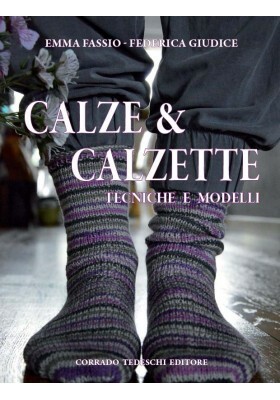 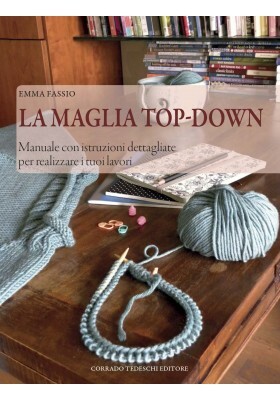 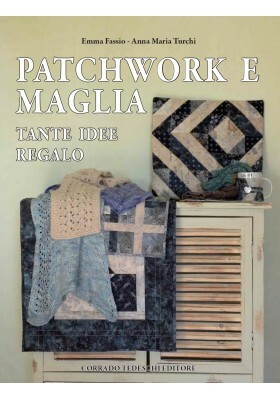 This handbook completes the volume "La Maglia Top-Down " with practical examples for all sizes on how to customize and modify the various stages of knitting from the neckline down, from which to take inspiration to create your own favorite garment. 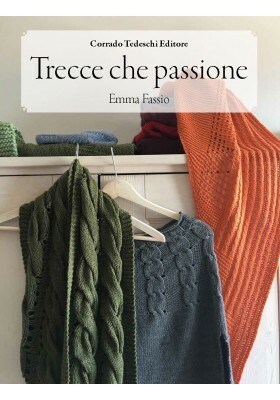 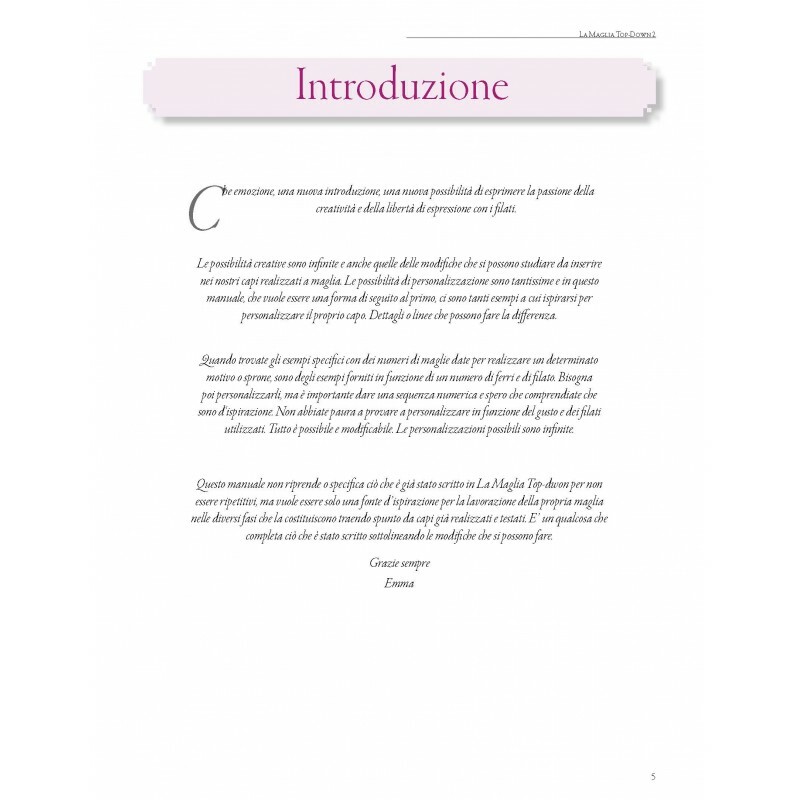 A handbook with many ideas to free your creation and personalization of garments made with irons, according to your taste and your physical shape. 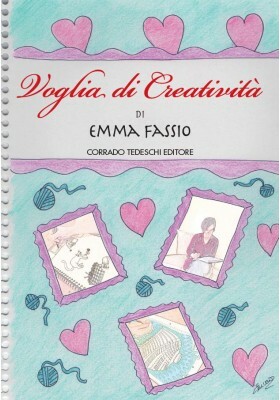 There is no right or wrong, there is only your wonderful interpretation of an artistic idea. 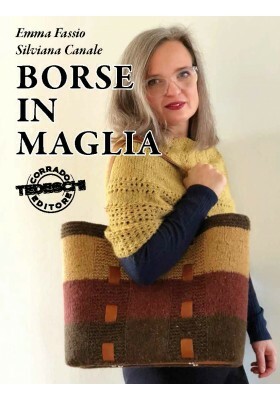 And do not be afraid to dare and try.